Happy St. Patrick's Day and a Spring Freebie! Anyway, I wanted to quickly pop in and tell you about the St. Patty's Day sale a bunch of bloggers are having...I have everything 20% off in my shop today! 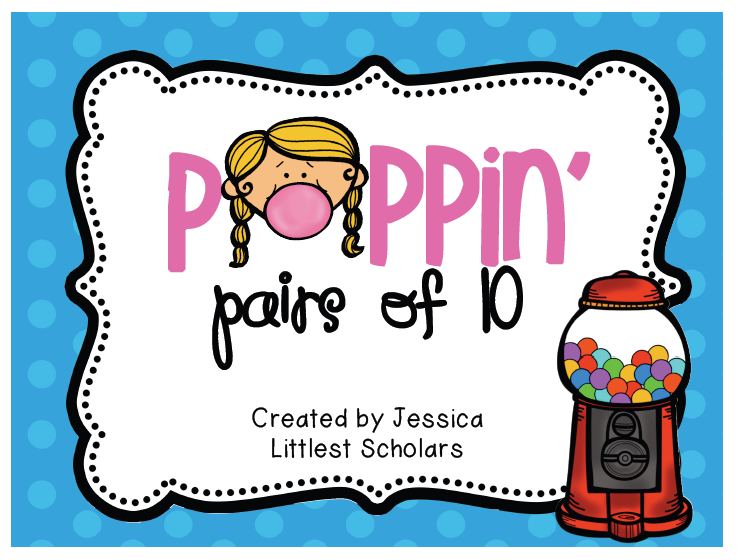 I am super excited about my new Poppin' Pairs of 10 Packet1 I can't wait to introduce it to my little scholars tomorrow when I go back to school (sad face). 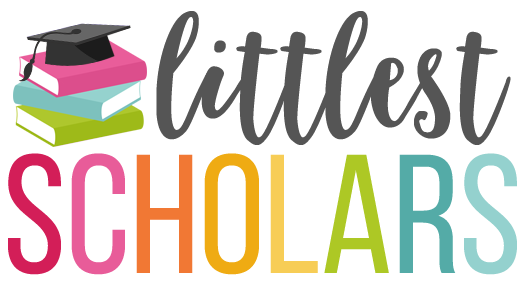 Its 70 pages of Common Core fun and includes 4 center activities, 2 mini-books, posters, an original song (written by me!) 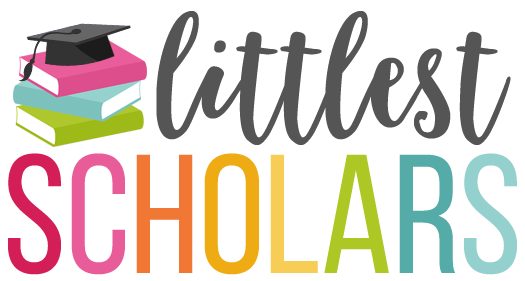 to help your little scholars remember the pairs of 10, a chant, interactive posters to add to your calendar routine or math meeting and much more! Check it out :) And if you purchase it, I would LOVE LOVE to hear your feedback. 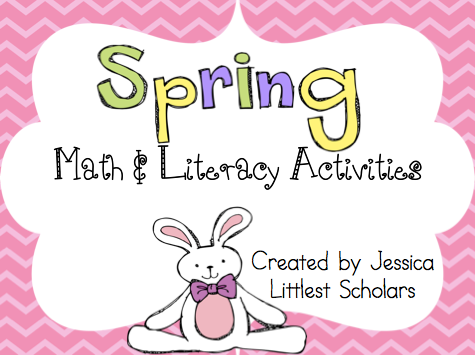 You can also grab my Spring Math and Literacy Unit for $6.40. 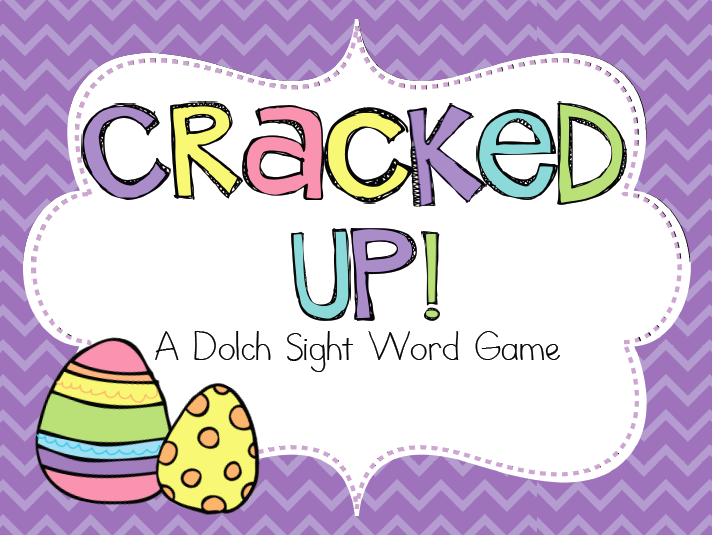 Its 149 pages of spring fun all aligned to Common Core! Don't forget to download the Cracked Up! Sight Word Game for f-r-e-e! I have edited it to include blank cards so you can write your own words if you'd like! 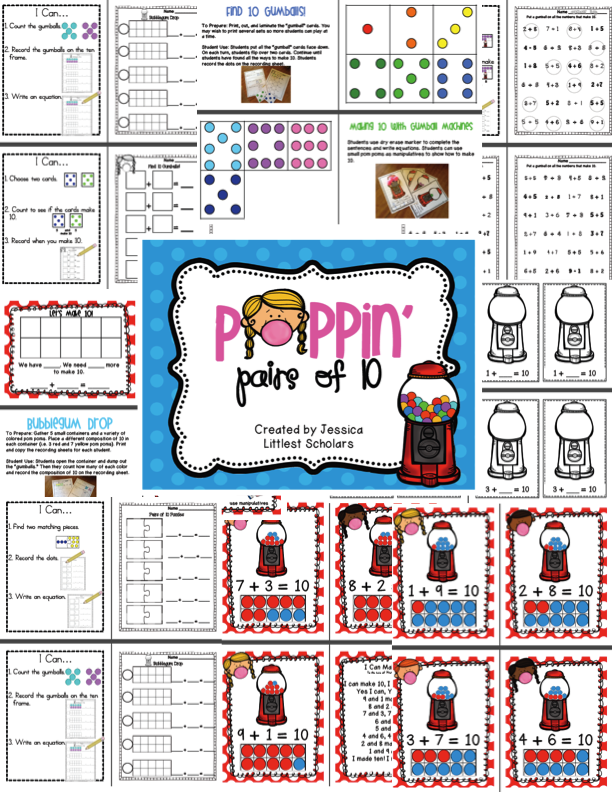 Love the Poppin' Pairs of Ten. We still need lots of work with this.